The EcoSport has managed to muster quite an eminent position for itself in the burgeoning compact SUV market all these years – but it was about time the little SUV received a few updates; and what we’re driving here is the slightly revamped model, albeit with minor newfangled alterations. 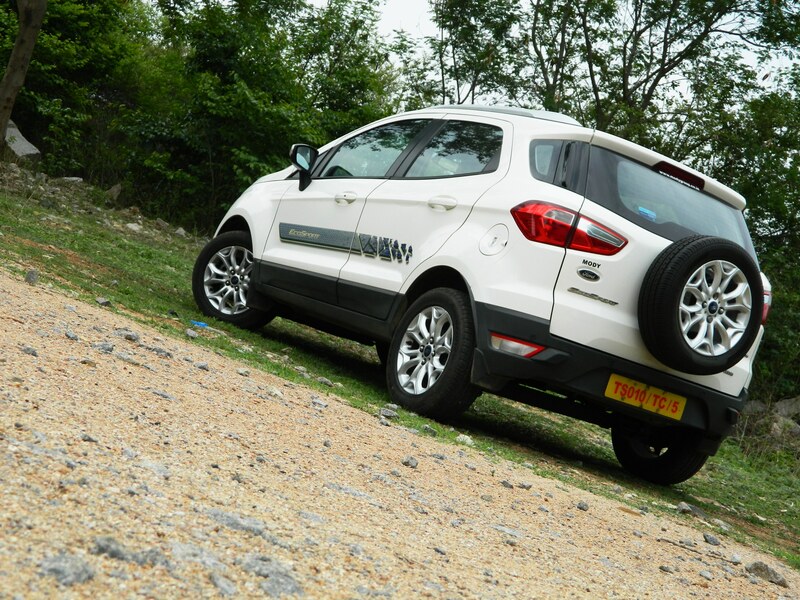 With its rivals in sight, the EcoSport surely has a lot to live up to. Let’s see if Ford has added yet another feather to its cap by putting it through a thorough test. 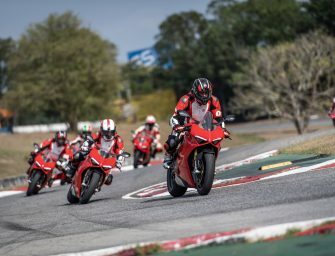 When launched a few years ago, it was just the right formula used to distract buyers away from buying sedans for the same money. Somehow, the market took to the idea of a small SUV – and that’s where it all began, with the EcoSport making waves like nobody’s business, despite the slightly heavy price tag. Now with the 2016 model, the company’s here to prove that it’s still locking horns – and we’re yearning to know if Ford – by sprinkling some magic dust on it – has delivered a competitive product yet again. Hyundai Creta, Maruti Suzuki Brezza, Honda BR-V.
As far as the aesthetics are concerned, the EcoSport manages to stay as fresh as muffins in a bakery. Although, the keen-eyed will spot the DRLs, which happen to be an all-new feature on the new model. 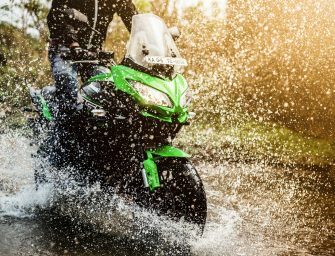 Apart from that, new additional goodies include automatic headlamps, rain-sensing wipers, electro-chromatic mirrors that help deflect the glaring beam from headlamps on vehicles following you. 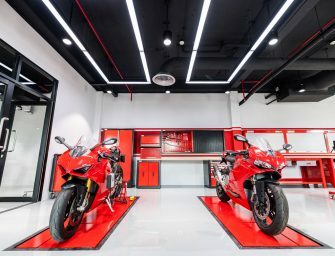 There are minimalist tweaks in the cabin(as an additional option) that include a few new chrome elements found on the AC regulator, door handles and the instrument cluster, among other details that get the same finish. But let’s not forget it’s most prominent change, which lies under the hood: an 8.9bhp boost in power, taking it all the way up to 99bhp. What makes it all the more enticing is the recent slash in the price of upto Rs 1.12 lakh. On first appearance, the EcoSport has always looked rather masculine, but to many, the opened-mouth grille is loathed to an extent. 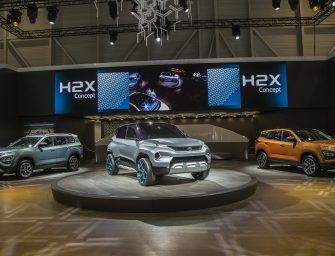 Of course, the overall silhouette is definitely to a lot of people’s taste, with the pumped-up wheel arches and tailgate-mounted spare wheel giving it the butch stance of a no-nonsense SUV. The EcoSport’s dashboard, is by far, the most distinctive in its segment, with the entire layout hinting at a sporty approach. There’s a solidness to the steering that we liked, although the array of buttons on the centre console take operating a little time to figure out; and the plastics – although well intact – look a bit dreary. Also, the thick A-pillar creates a horrid blind spot; something rather disconcerting especially when executing turns. During our test, we’d also noted that the lack of grab-handles above the windows tend to make the co-passengers look around a bit in the urgency to cling on to something when braking hard or tackling a curve. 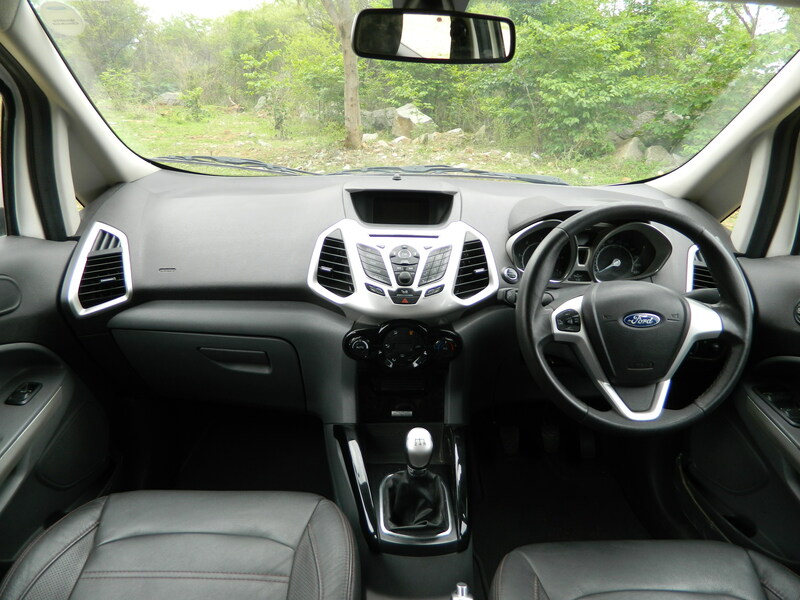 However, the seats are very supportive and offer ample bolstering for the occupants, but the EcoSport tends to fall short on rear legroom, especially for adults. The 362-litre boot is more at par with all the hatchbacks on sale – and swallows in decent luggage. Surprisingly, the new motor seems a whole lot quieter than on the older car, with very little diesel clatter seeping into the cabin. But then there’s no denying the fact that – as speed builds – the vibrations do get a bit harsh. 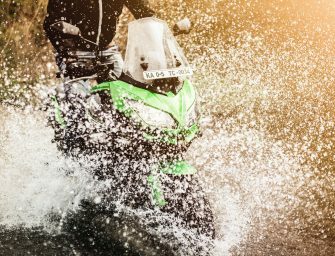 The responsiveness from the engine has seen a leap – and the gradual power delivery makes for a comforting experience on highway jaunts. 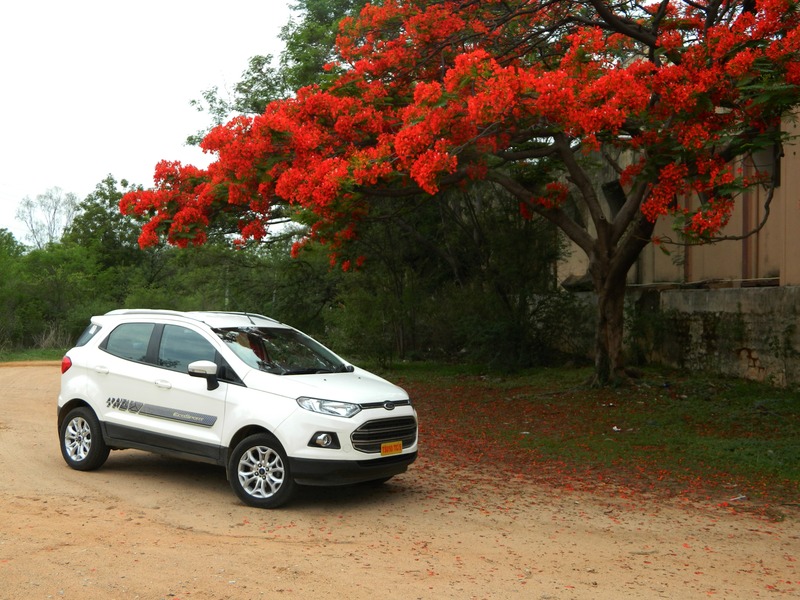 Despite being an electrically power-assisted unit, the EcoSport is a hoot to drive – with just the right amount of weight and feedback from the steering; and thankfully, body roll isn’t evident – and boy – does the EcoSport grip the road! And then there’s the ride quality – which happens to be a bit on the firm side, making bumps easily felt. But thanks to ample sound insulation, the little SUV barely makes you hear what’s coming your way. Also, parking this baby in tight spots is an absolute boon, thanks to its compact frame.